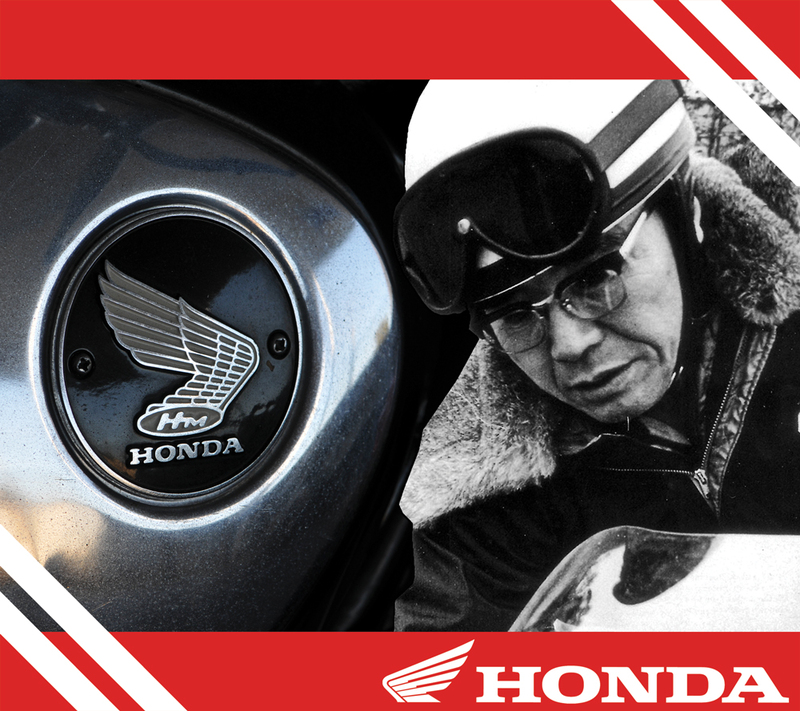 Honda’s turning 69 this year, The Honda Shop is having a party and you are invited! There will be cake, door prizes, special discounts and more. Info: Come and help celebrate Honda’s 69th Birthday Grab your slice of cake while it lasts.